What happens after a Translation Quote loss? | Language Solutions Inc.
Every business deals with proposals that end up in a loss and with us, that proposal may be a translation quote. A loss that happens is an opportunity for us to learn about how we do business. An important first step of any quoting process is trying to figure out whether the two parties are a good fit. We know that not every request for proposal is a good opportunity; especially when the criteria for success are not well defined or not based on results, but rather on costs alone. We constantly look at indicators that predict a level of success when quoting jobs for new clients. However, sometimes you try your best to come up with a translation quote for jobs that might never materialize. One request for proposals that’s been widely reported on is Amazon’s HQ2 RFP. Seemingly every city that met the criteria for Amazon’s new headquarters in the nation put in their proposals. And now, after many cities found out that their (publicly) generous proposals to Amazon were rejected, there is some time for reflection. What’s clear is that many cities were willing to put every incentive on the table for Amazon to deliver jobs and economic development in return. On the other hand, many comments on the generous tax incentives were from concerned citizens on whether or not these jobs really were going to the community, and whether tax incentives left the city to pay for infrastructure improvements, rising home costs and other costs associated with economic development. It’s tough for any qualifying city, especially in desperate need of economic development, to not want to bid for such a big opportunity. San Antonio did, however, saving probably quite a bit of money in not having to create a proposal, probably knowing that it was never was going to go as far as some other cities would go. Plus, the mayor’s argument that it’s hard to imagine that a “forward-thinking”company as Amazon has not already figured out which city would likely be the most and is just waiting to see who wants to give the most incentives, makes sense. Where’s the Value of a Translation Quote? We come across RFPs, large and small, that all seem so desirable (Read: How to write RFPs for Translation Services). The idea that one proposal could change your business so dramatically that you are willing to “give up the farm” as the mayor of San Antonio stated, can also be a recipe for disaster. Without a clear understanding of value over incentives, you enter a relationship that is never going to flourish. 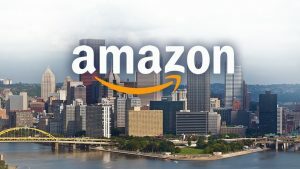 Out of the 20 finalists for the Amazon HQ2 bid, Austin is considered a likely fit despite having not provided any clear incentives. A good example in the Amazon case, may be the proposal that Austin put out. The city made it to the top 20 without any publicly approved tax incentives and some major logistical challenges. Those factors alone would make you wonder why they would have been given any thought by Amazon over other cities where the sky seemed to be the limit. 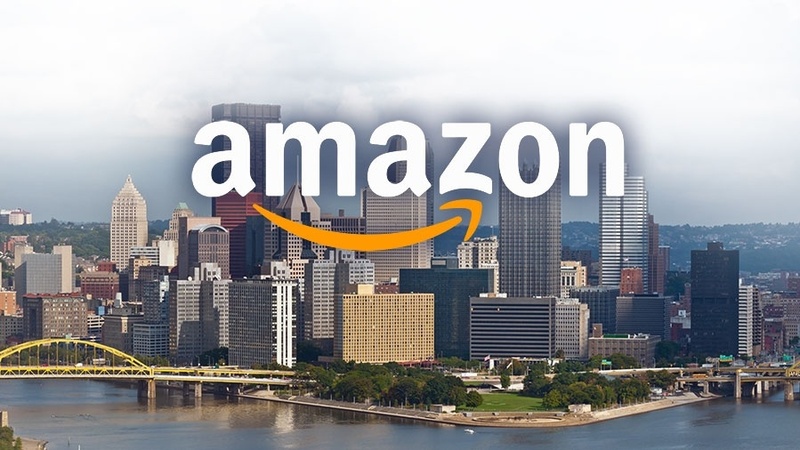 However, according to several articles published recently (here is one article explaining the Texas appeal), the city and Amazon are considered the most likely fit. For one thing, the quality of life and fabric of Austin’s already booming tech industry growth may be attractive to Amazon’s corporate culture. Austin reportedly has been more interested in weighing opportunities with costs and looking at value based decision making. Maybe leaving some incentives on the table intrigued Amazon, but it’s certainly an approach that seems more rooted in seeking value both for community and Amazon than incentives alone. We’ll probably never know, even after Amazon chooses its final location, what the true criteria were for selecting this location. What matters is that a response to a request for proposal should seek out something that inspires a client to want to learn more about the value of the relationship other than cost incentives. 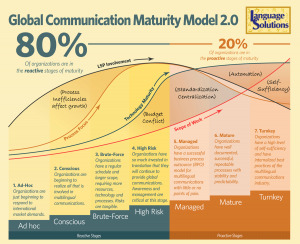 The Global Communication Maturity Model shows that companies at different levels of maturity have different problems that need solving. The value of the return. What’s likely going to be the value for translation should be directly connected to outcomes served by the project. If a project is looking to return X, a project should be budgeted to include every process that delivers that result, including translation. Including the translation process from the start. This seems unlikely, but that’s typically because many organizations do not specialize in translation. They specialize in HR, marketing, or another expertise. However, a little bit of forethought on the translation process may help to optimize the workflow in the future. If the Translation Quote does not meet the budget, consider an alternative workflow to get the same result. Sometimes, what we forget to ask ourselves in these requests is, why? Translation can get expensive when it is an “everything or nothing deal”. 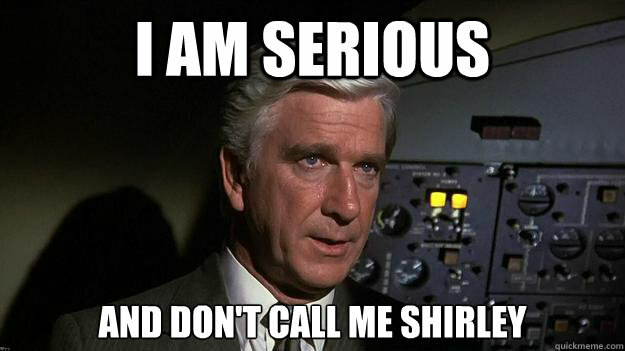 But sometimes, we can approach translation needs differently, based on its use. Consider the future. If your translation needs are growing in the future, what kind of costs are associated with these growing needs? Will there be an ongoing investment in branded content that requires to be consistently reused. Is there an incentive to work on processes to streamline requests? The value of Translation Quotes should always be to optimize the value. That doesn’t mean that quotes should ever be unreasonably low or unreasonably high. It means that a quote cannot really be valuable until the right questions are asked and consideration is given to the constraints that exist on both ends in the relationship. Need more insight into your Translation Process? Give us a Call.